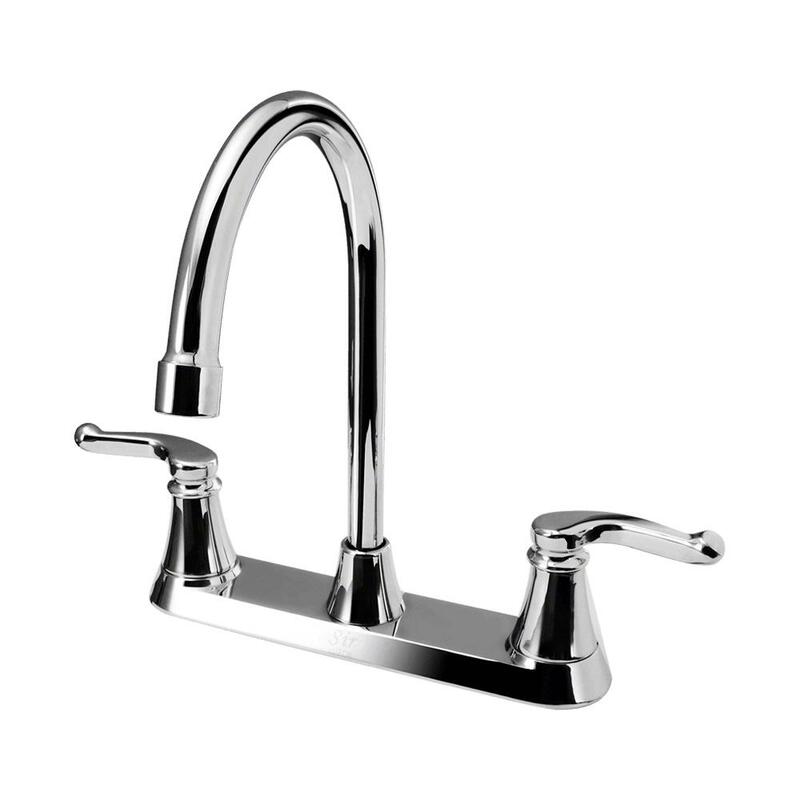 Product Description: Blanco Napa Single Handle Pull Down Kitchen Faucet - Stainless Steel - 441507. 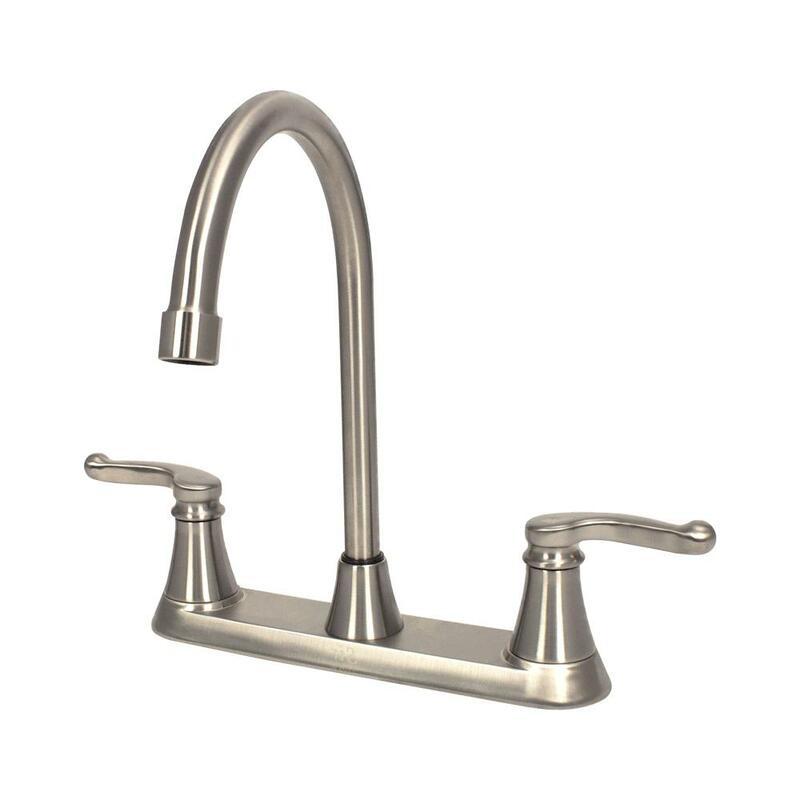 With a gentle curve and 11-inch clearance height, the Blanco Napa faucet has a functional design that is an easy fit into nearly any kitchen. 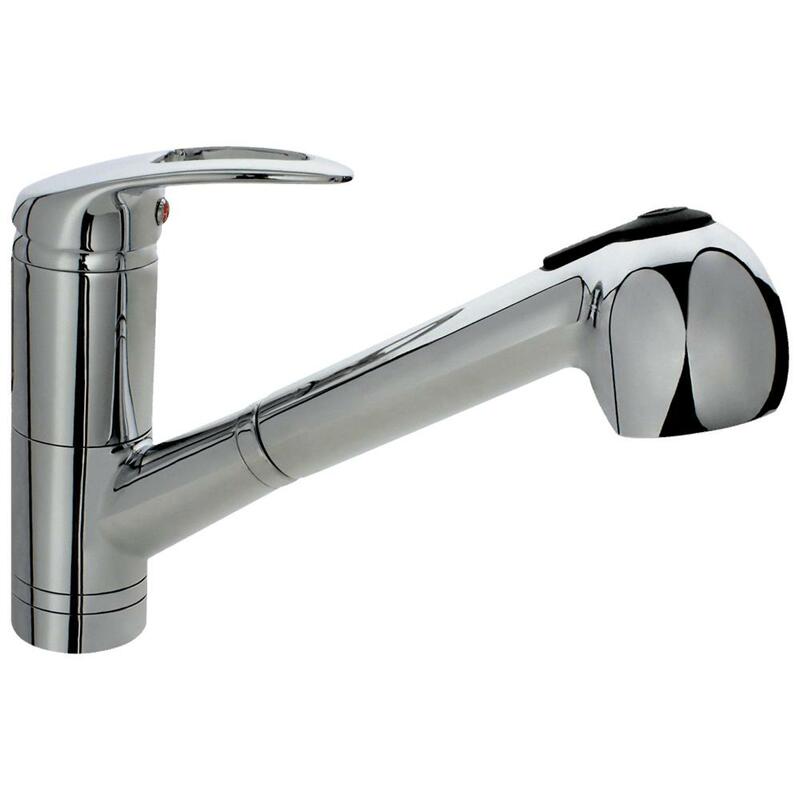 The body is made of solid brass with a stainless steel finish which resists corrosion and tarnishing through every day use. 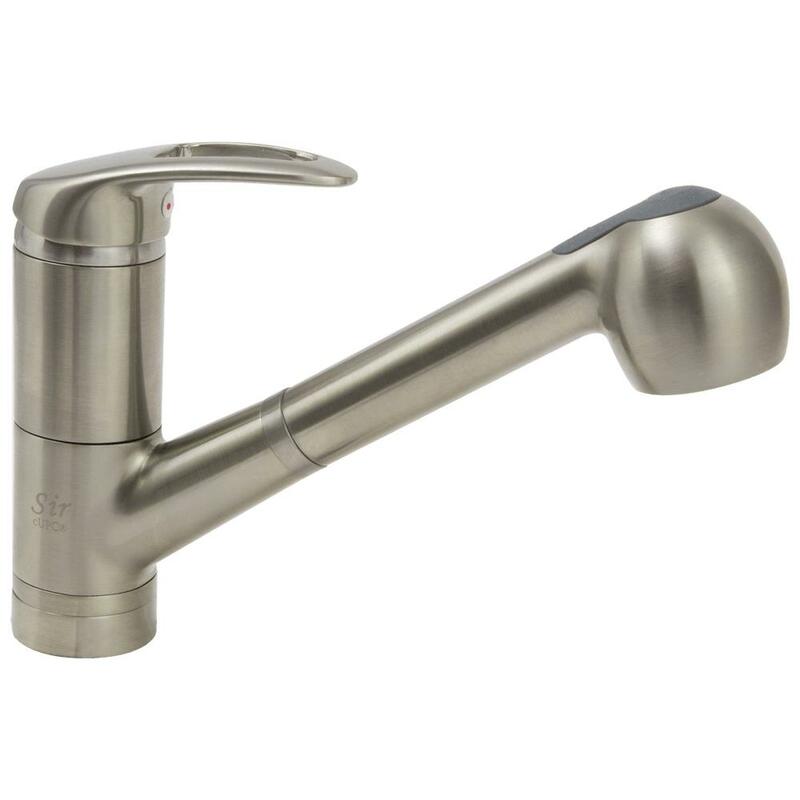 This kitchen faucet has single handle operation and a pull down head with dual spray settings for more versatility. 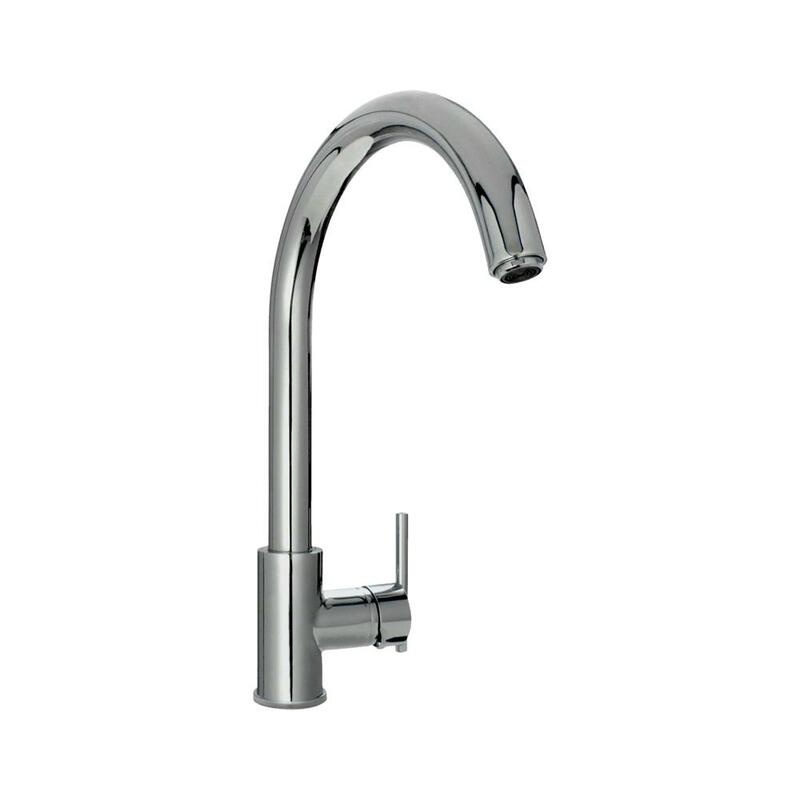 The Napa faucet has a flow rate of 2. 2 GPM (gallons per minute). 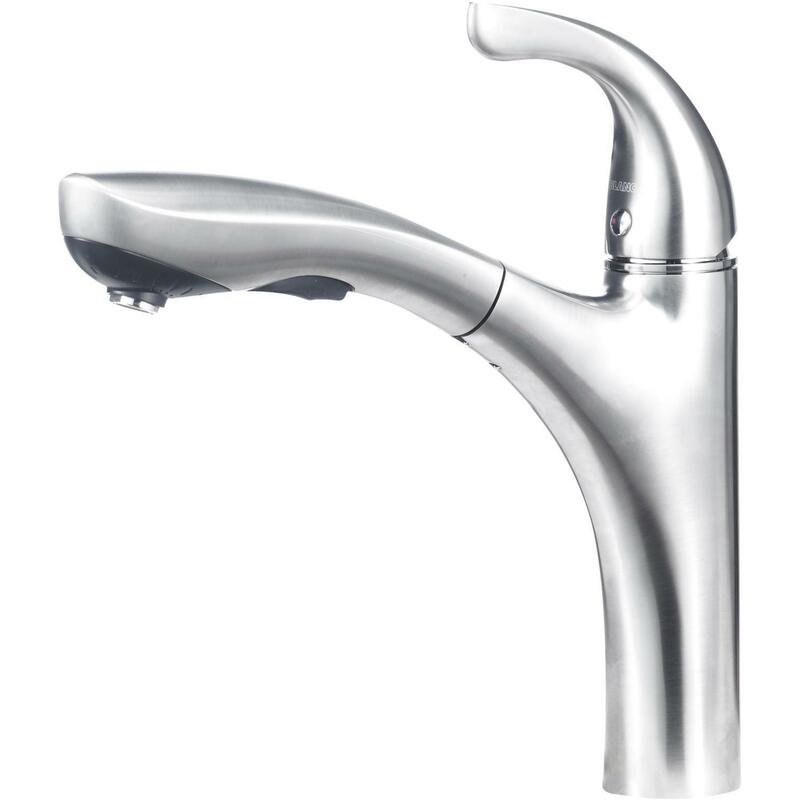 The spout smoothly swivels 180 degrees for greater access to more areas of the sink. The high-arch, gooseneck design also easily accommodates oversized pots and pans. 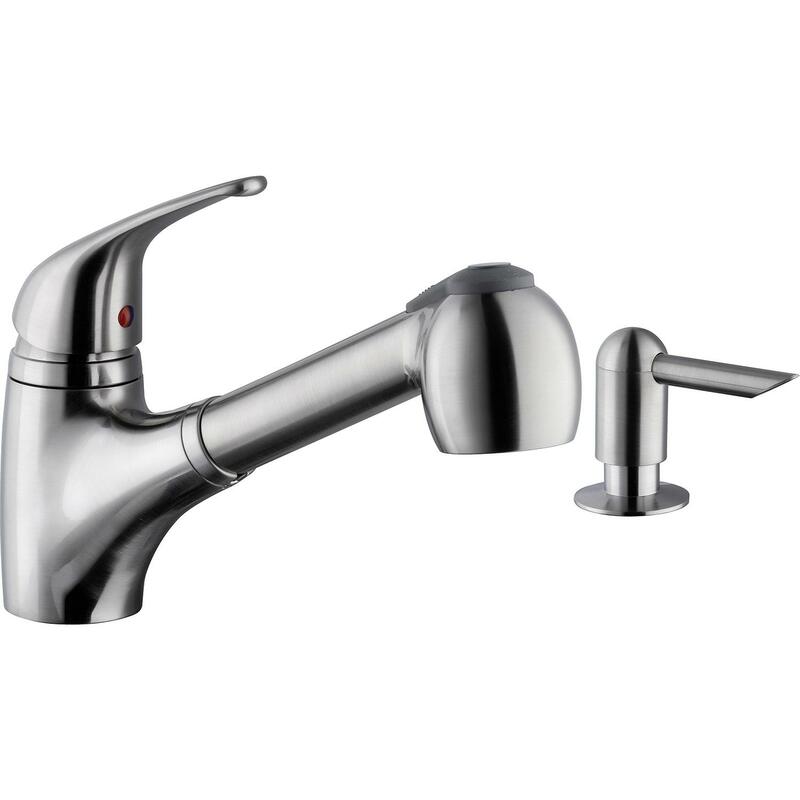 The faucet has a ceramic disc cartridge which ensures reliable, worry free operation.